Cork South West Fine Gael T.D. 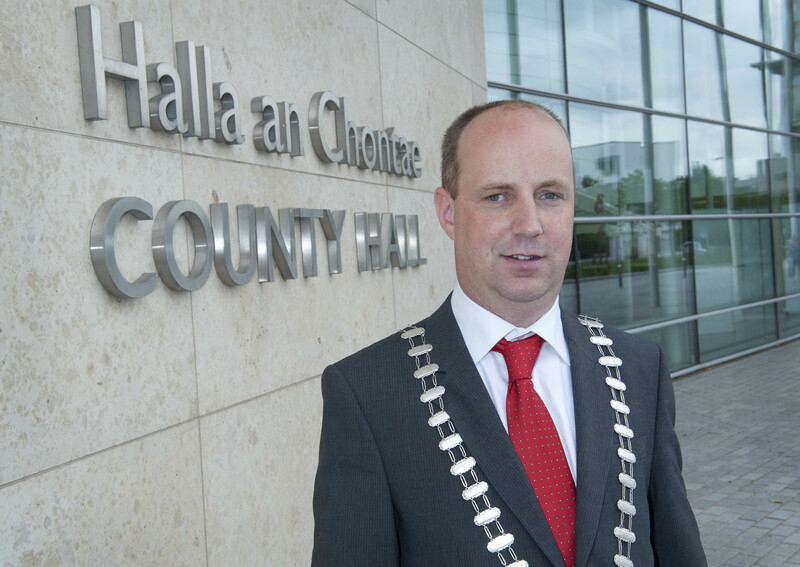 and Minister of State at the Department of Health, Jim Daly, has today confirmed that €50 million has been allocated to Cork County Council for regional and local road works across the county. Speaking on today’s announcement Minister Daly said, “Minister Ross has confirmed to me, that Cork County Council is to receive €50 million in funding for regional and local road works across the county and that a number of projects in West Cork have been prioritised. Other examples of roads covered under the Bridge Rehabilitation works include the Dromore Bridge, Kilcolman Bridge, Rossmore Bridge and Roury Bridge with each allocated funding between €42,000 to €57,000 each to carry out the works. The allocation of the 2019 grants has seen a further significant increase in grant funding for regional and local roads. Overall funding will increase by about 16% this year.